Juvéderm® is one of the most popular cosmetic facial fillers recommended by doctors in Canada today. As a dermal filler, Juvéderm® helps rejuvenate your skin and restores volume to your face and lips. Developed for clients looking for a non-surgical treatment to fill out a face suffering from volume loss, Juvéderm® is a smooth-gel filler that is placed under the skin via a fine needle to fill out problem areas, and is an extremely effective dermal filler for treating smile lines, cheeks, lips, marionette lines, the chin, frown lines, forehead lines and crow’s feet–ultimately helping you reverse the signs of aging. The secret to young, healthy skin is the abundance of a substance called hyaluronic acid (HA), a natural substance that has an amazing ability to attract and retain moisture. Factors such as aging and sunlight reduce the amount of HA in your skin over time. When HA is reduced, skin begins to lose structure and volume, leading to the dreaded facial wrinkles and folds. 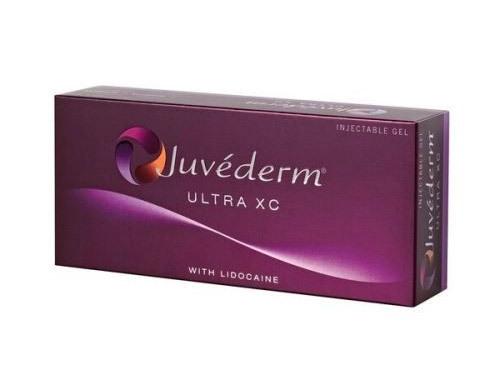 Juvéderm® is a gel that is made of HA. When Juvéderm® is injected into your skin using a fine needle, it acts just as HA would: helping your skin attract and retain moisture, leading to instant volume and the diminished appearance of wrinkles and folds. Whether you are looking to smooth lines, plump lips or lift and contour cheeks, the Juvéderm® collection of dermal filler products has something designed to address your beauty needs. 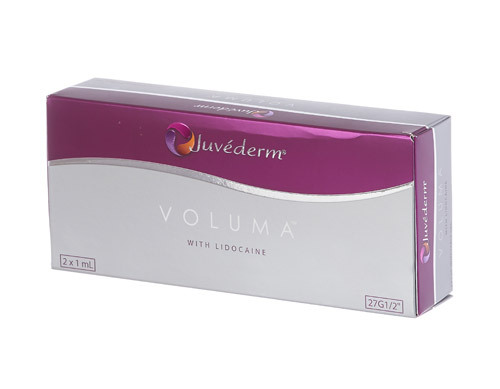 Juvéderm® Voluma is designed to correct cheeks suffering from age-related volume loss, helping to bring back a fuller, more youthful appearance. 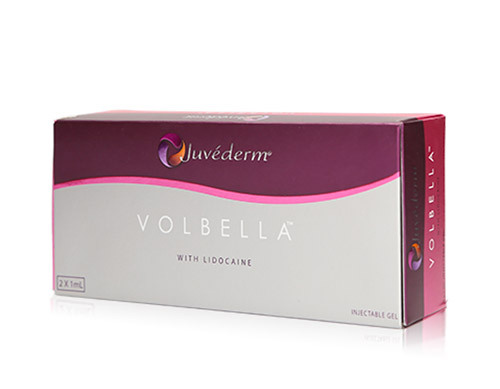 Juvéderm® Volbella is designed to smoothen the appearance of vertical lines while helping to add subtle, yet noticeable volume to the lips. Juvéderm® Ultra XC helps to add more volume to the lips. They’re used by clients whose lips have thinned from aging or by those who just want fuller looking lips. 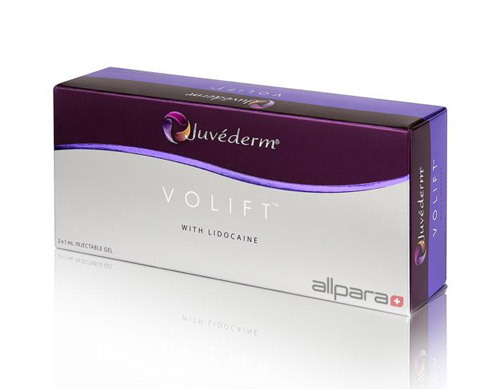 Juvéderm® Volift is specially created to restore a natural-looking fullness to smile lines that formed due to skin depressions that gradually occur from aging. 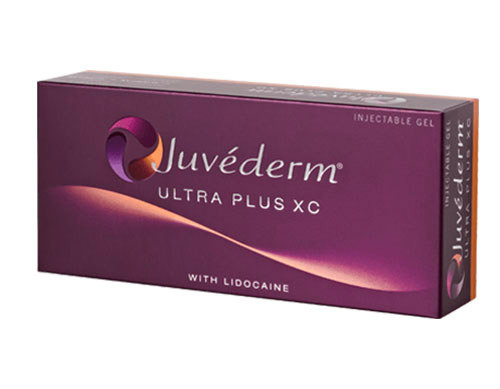 Juvederm Ultra Plus XC is formulated with a smooth consistency to smooth away lines around the nose and mouth. It can last up to one year after initial treatment. Q: Do Juvéderm® treatments hurt? A: Because Juvéderm® is delivered via injection, some clients feel a mild discomfort during injection, much like a prickly bug bite. Q: How long does one Juvéderm® treatment take? A: Not including our initial consultation, the actual Juvéderm® injection takes as little as 15 minutes, allowing you to easily fit the treatment into your busy schedule. Q: How will I look immediately after a Juvéderm® treatment? A: Some clients experience redness, tenderness, swelling, bumps, bruising or itching immediately after a Juvéderm® injection. However, unlike cosmetic injections, the results of Juvéderm® can be seen immediately and is noticeable as you leave our spa. Q: How long does one Juvéderm® treatment last? A: Juvéderm® treatments are long-lasting, with results lasting between six to 12 months. Q: Is Juvéderm® safe to use for all skin colours? A: Yes. In fact, in the United States, Juvéderm® is the first FDA-approved hyaluronic acid dermal filler that is proven to be safe for use for persons of colour.